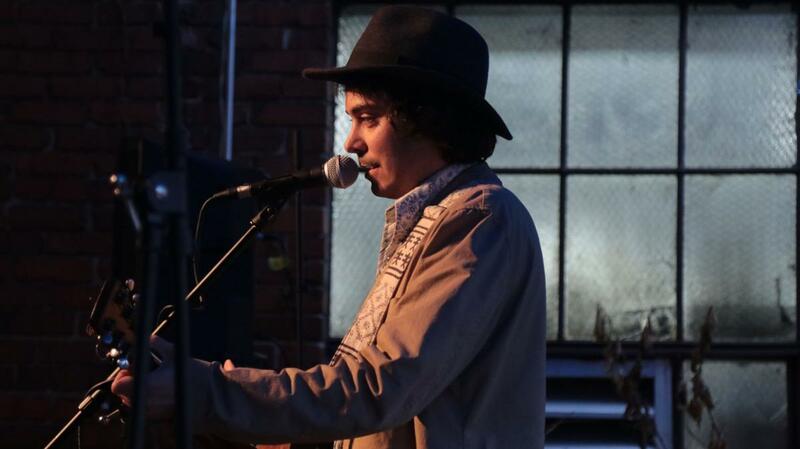 Max Gomez is a folk singer with a new EP called Me & Joe. He is also a founder of the Red River Music Festival which takes place in Red River, New Mexico. Max has been playing music since he was a kid, growing up listening to the blues and starting to play guitar as a child. Listening to Max’s music you catch a glimpse of the universal wanderer, as well as the personal uniqueness of Max. Max and Baruch discuss the music, the times, and Max performs. Music by: Joni Mitchell, Max Gomez, and Mary Gauthier.